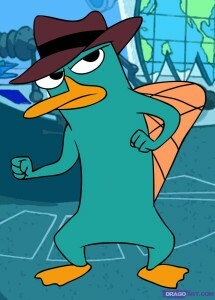 New Phineas and Ferb Game: Agent Alert! 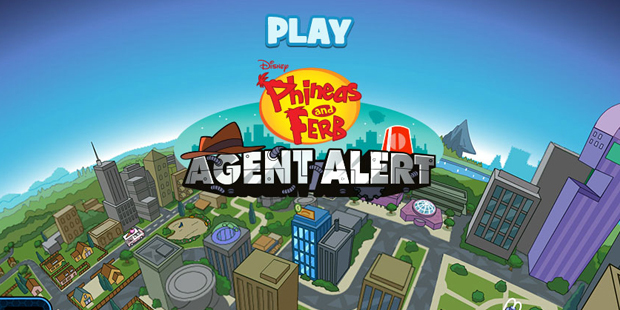 We’re huge fans of Disney’s Phineas and Ferb at Fun Kids so we’re very excited about the new game – Agent Alert! It’s a ‘social’ game that’s set in the world of Phineas and Ferb. You’ll get to hang out with other fans of the show and protect the city of Danville. 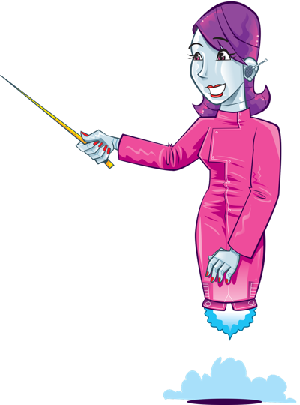 In the game you have to create your own robot character and head to a secret lair where you’ll be set your first mission. You’ll be able to play on a PC, Mac, smartphone or tablet too! The game is officially out on 24th March. But if you fancy getting a little taster, just click here! If you’re a big gaming fan then you should check out Team Josh every Sunday from midday. A video game expert comes in to tell us what’s big right now in the gaming world. You can tune in on Fun Kids on DAB Digital Radio in London and online across the UK! Click here to listen!